Disclosure of Interest/Change in Interest of substantial shareholder - Lim Trust Pte. 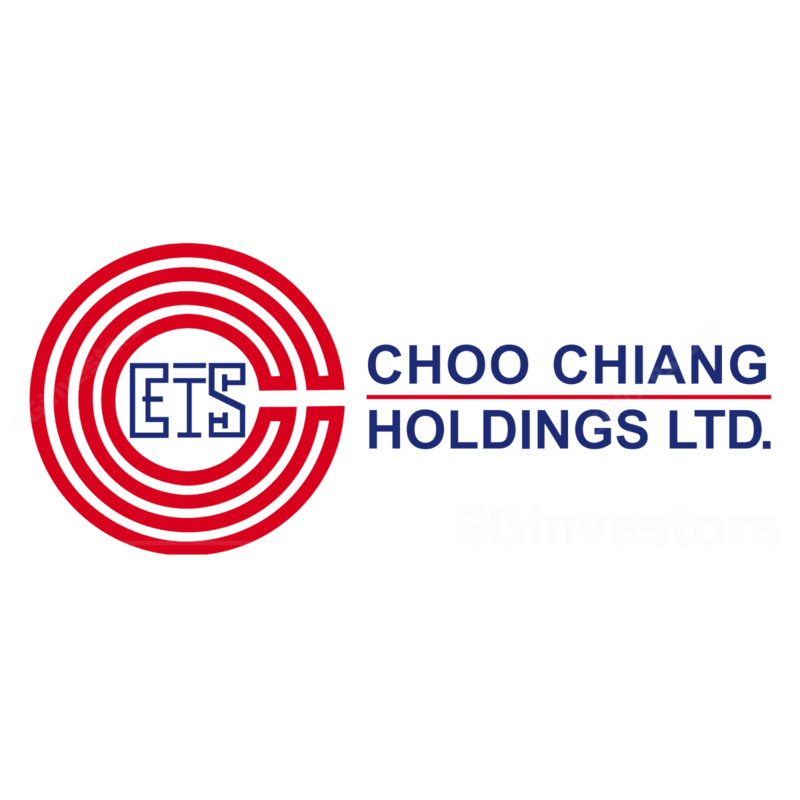 Ltd.
INCORPORATION OF CHOO CHIANG PROPERTIES PTE. LTD.
INCREASE IN ISSUED AND PAID UP SHARE CAPITAL OF CHOO CHIANG PROJECT SOLUTIONS PTE. LTD.